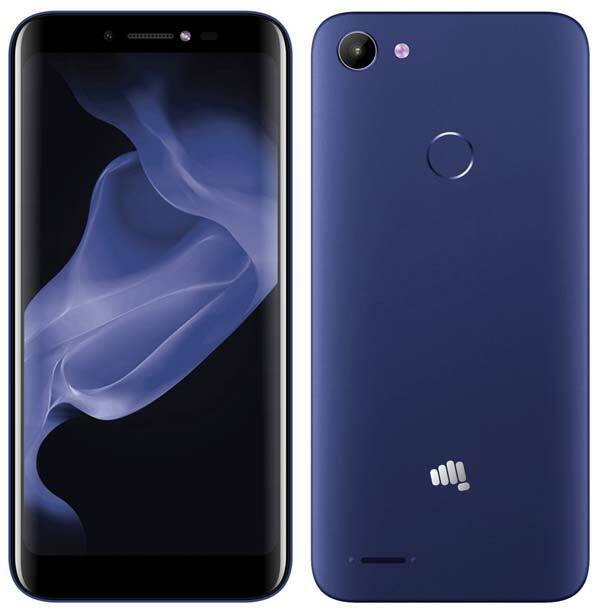 Just a few days after announcing the entry-level smartphone Spark Go, Micromax announces affordable smartphones with Fingerprint Scanner dubbed as Bharat 5 Infinity Edition and Bharat 4 Diwali Edition in India. Both smartphones boot on Android Oreo Go Edition and also supports VoLTE. The Key highlight of the Micromax Bharat 5 Infinity Edition is the massive 5,000mAh battery that also acts as a Powerbank and allows you to charge other smartphones. It has an 18:9 Full Vision display with a rear-mounted fingerprint scanner and also supports VoLTE on both SIM Slots. On the other hand, the Micromax Bharat 4 Diwali Edition has a 5-inch display with 16:9 aspect ratio and equipped with a smaller 2,000mAh battery. It offers 1GB RAM, 8GB Storage which can extended up to 32GB using a Dedicated MicroSD slot. It also supports VoLTE. The Micromax Bharat 5 Infinity Edition is priced at ₹5,899 and the Bharat 4 Diwali Edition is priced at ₹4,249. Both devices will be made available to purchase through offline retail stores across India starting 3rd November 2018. Micromax has also partnered with Reliance Jio to provide additional 25 GB of 4G data. Buyers will get 5GB additional data benefits on a recharge of ₹198 or ₹299 for a maximum of 5 recharges. 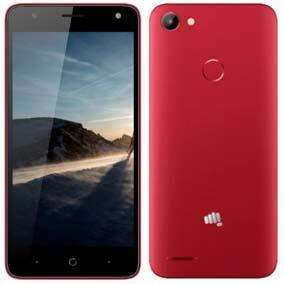 The offer is applicable on Micromax Go devices and Micromax Bharat 5. The offer on Micromax Go is already live and the offer on Micromax Bharat 5 will go live from 26th October 2018. Check out here for all latest smartphone with Android Oreo Edition.